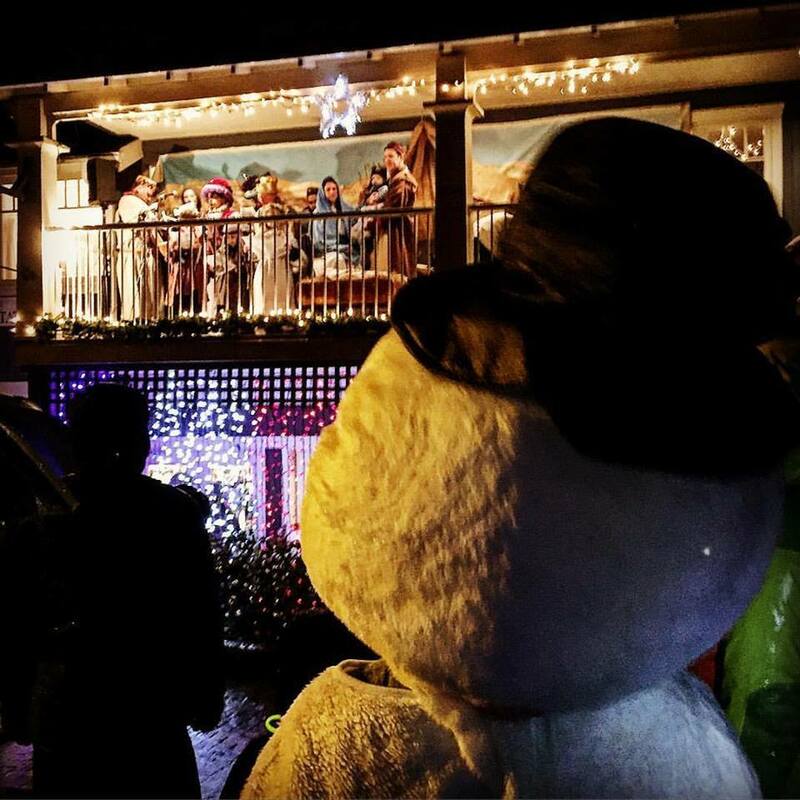 Although there’s nothing wrong with booking a lazy-indoor-snuggle-by-the-fire type vacation (indeed we encourage this), don’t overlook the fun community events that pop up like Christmas lights this time of year. Show your loved ones you care by shopping local. 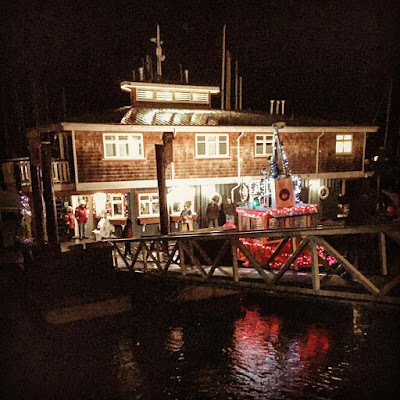 Bowen is the fourth-artsiest community in Canada, so there’s no excuse not to peruse the arts, crafts, and baking at these events. Here early? 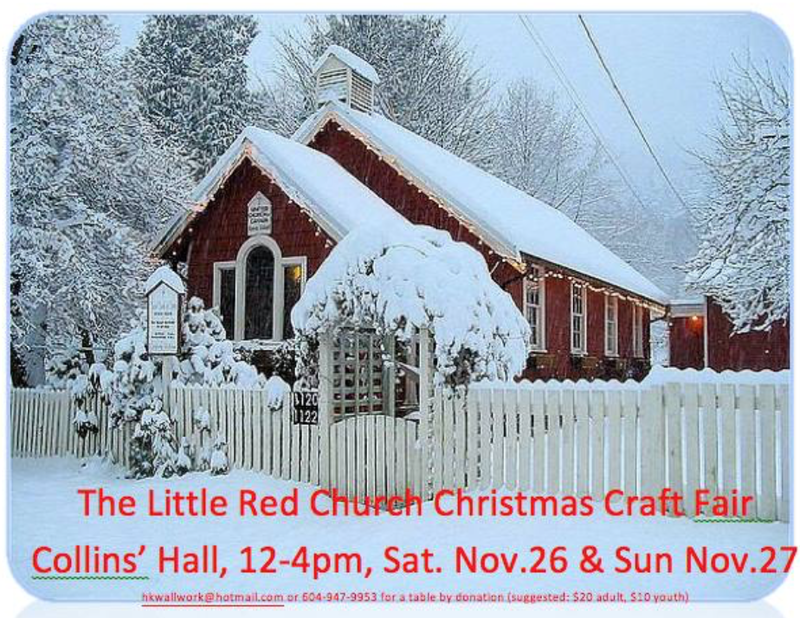 Head to Collins Hall for the United Church Christmas Craft Sale on November 26 & 27, 12-4pm. This is a sweet market with knits, jewelry, and baking, and worth it just for a chance to check out the old church and adorable hall. 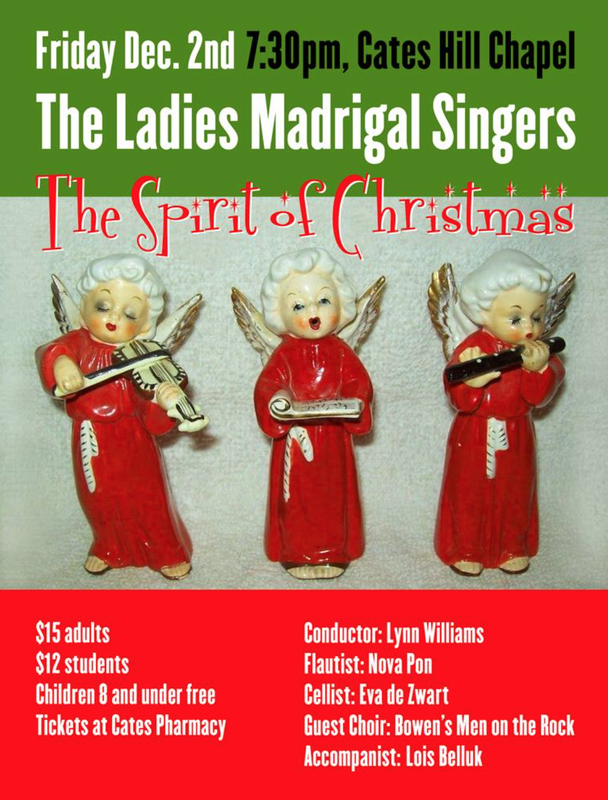 The following Sunday boasts our biggest craft-stravaganza, the Community School Association’s Annual Craft Fair on December 4, 10am-3pm @ the BICS (elementary school) gym (for adult vendors) and upstairs (for younger vendors). Plan to spend at least an hour here, as there is a ton to look at. You could complete all your holiday gift shopping at this one event. But if you’ve missed these to craft fairs, no problem, head to the BIAC Gallery at Artisan Square for their “It’s a Wrap” show, November 24 - Dec 31, open Wednesday-Sunday 10am-5pm. This annual open-call show features many artists displaying 2D & 3D works for sale, as well as jewelry. While you’re up there, cruise over to Arts Pacific Gallery for more quality works from Bowen artisans. If you’re in the mood for some heart-warming choral singing, the annual Ladies Madrigal Singers" Christmas Concert on December 2 and the Bowen Island Community Choir Winter Concert on December 10 are two shows locals love, and you will too. 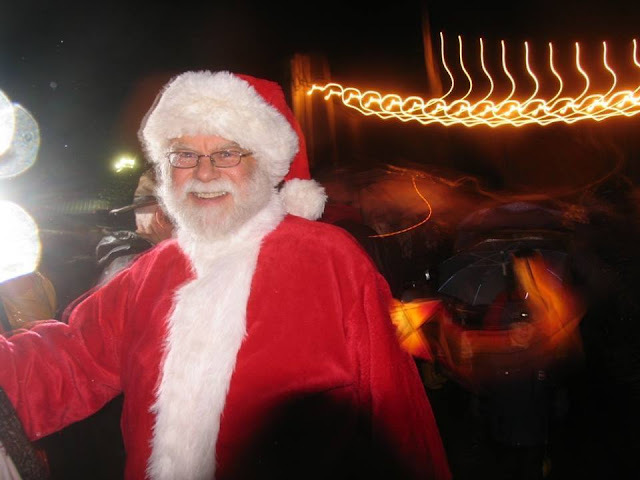 Light Up Bowen on December 3 is a magical family event that begins in Artisan Square and ends in the lower cove, with lanterns, costumes, music, and many stops for warm drinks provided by local businesses. It ends with Santa disembarking the water taxi to greet the children. 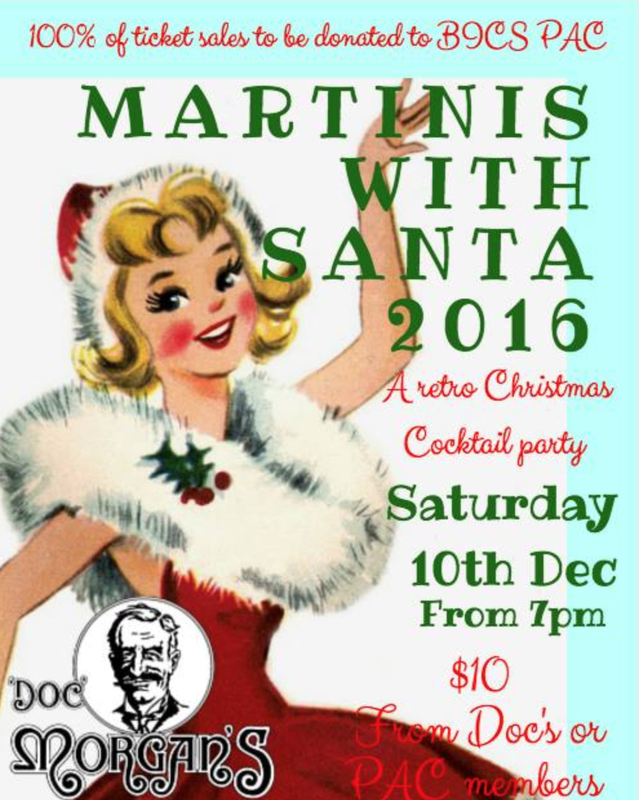 For a more adult affair, purchase tickets for Martinis with Santa (A Retro Christmas Cocktail Party) at Doc Morgan’s Pub on December 10th, a benefit for the Community School’s Parent Advisory Council.